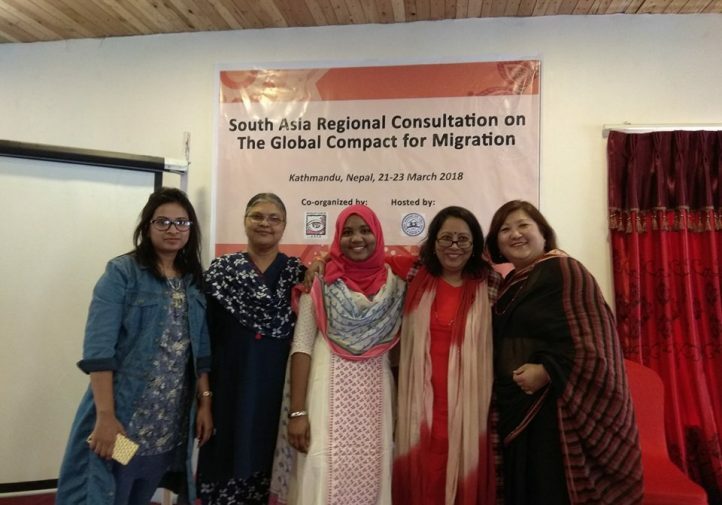 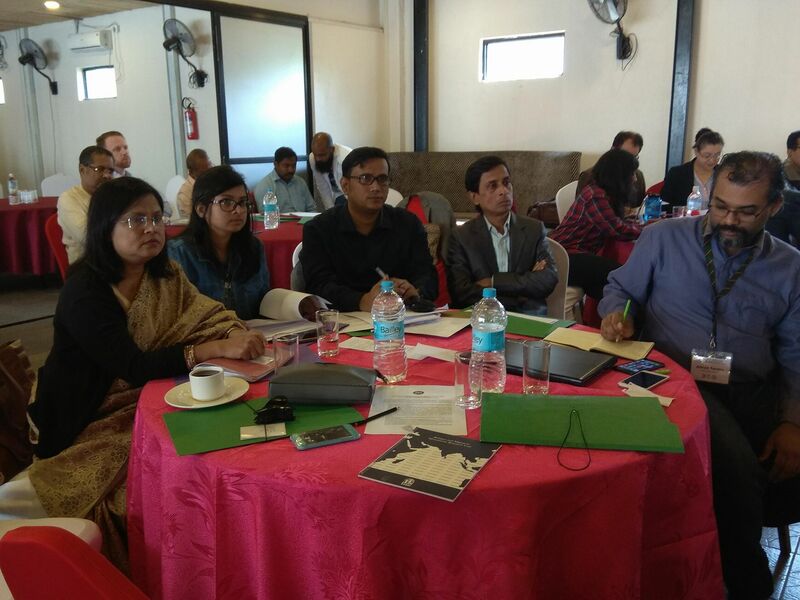 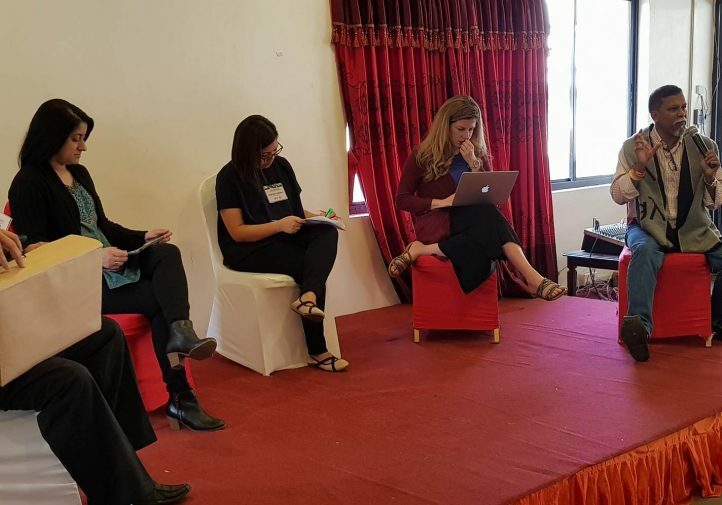 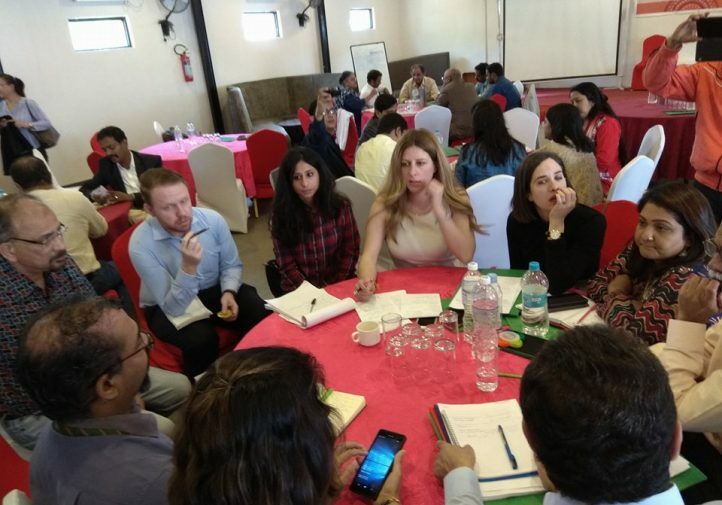 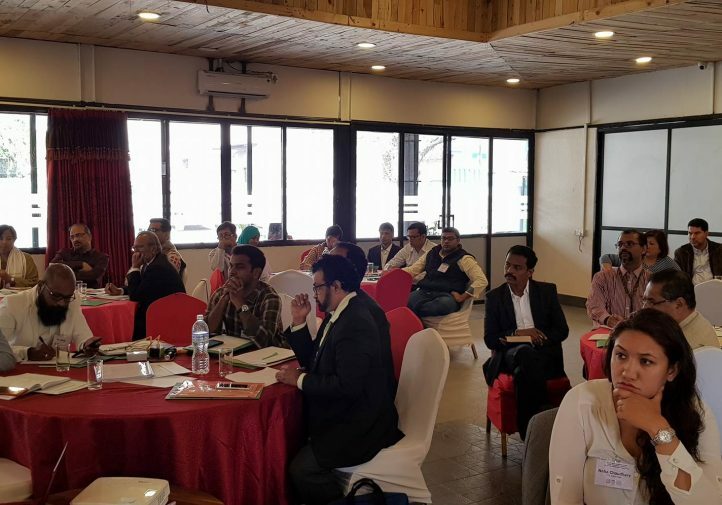 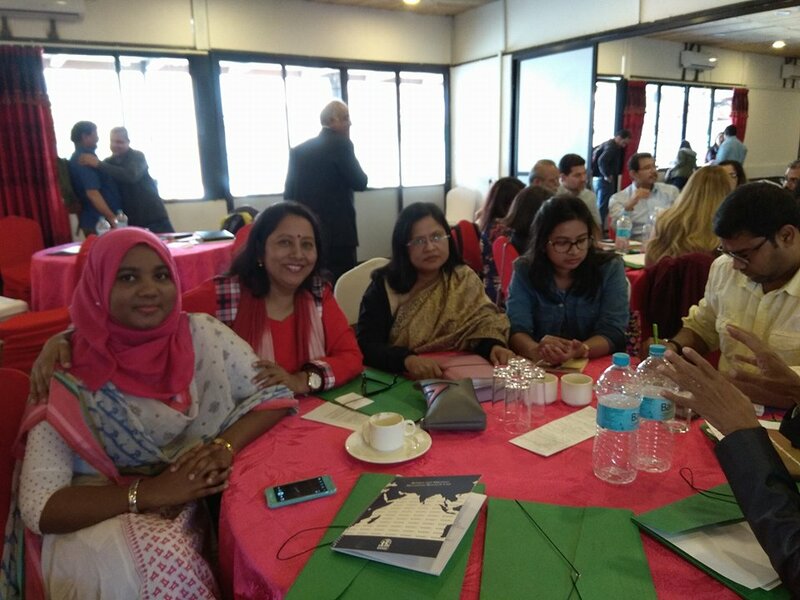 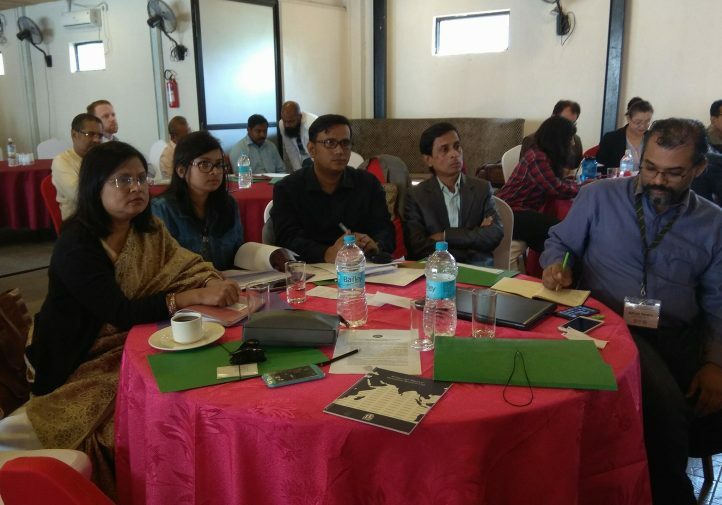 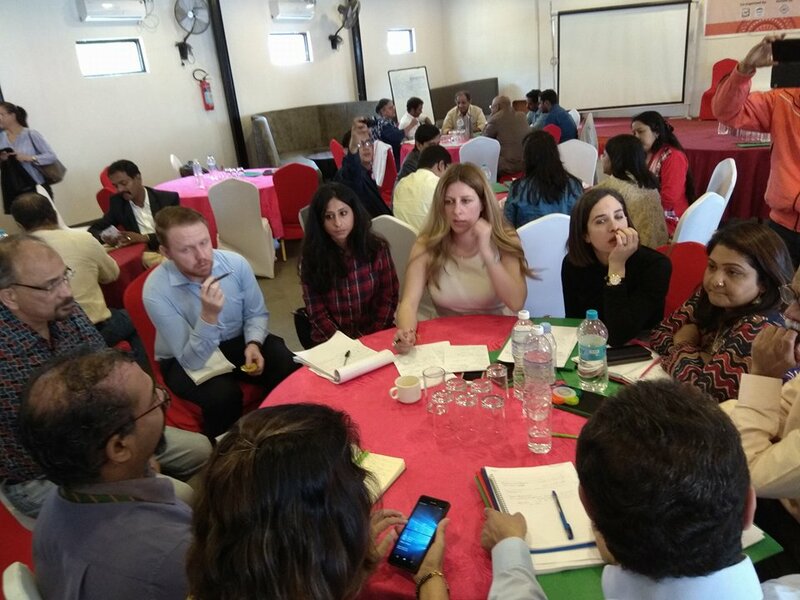 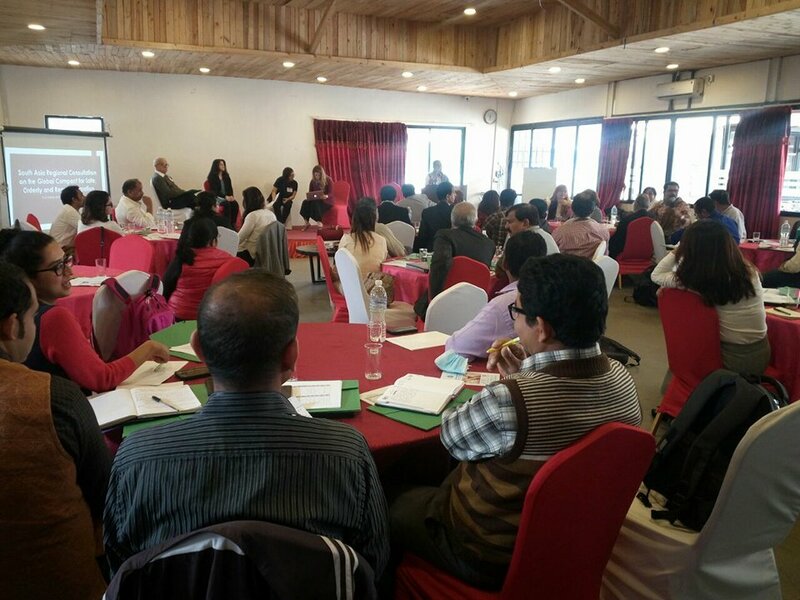 Migrant CSO representatives gathered in Kathmandu Nepal from 21-24 March 2018 to discuss the Global Compact for Migration (GCM) and provide inputs to the Zero Plus draft of the compact. 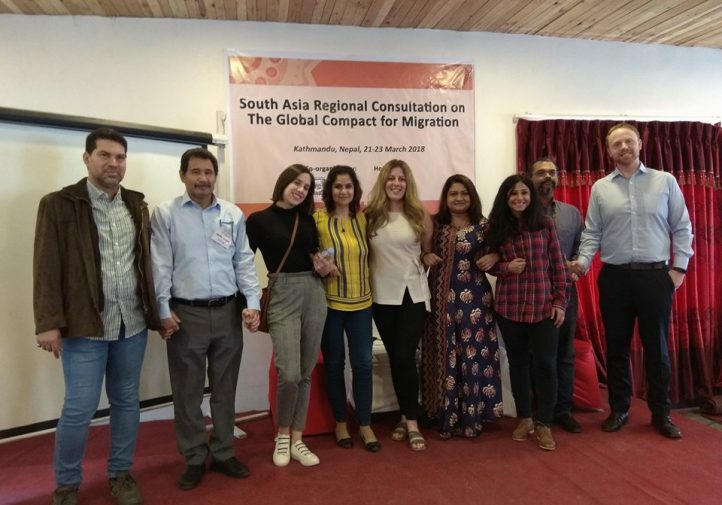 Updates on the second round of negotiations were discussed as well strategies to strengthen engagement with Asian governments. 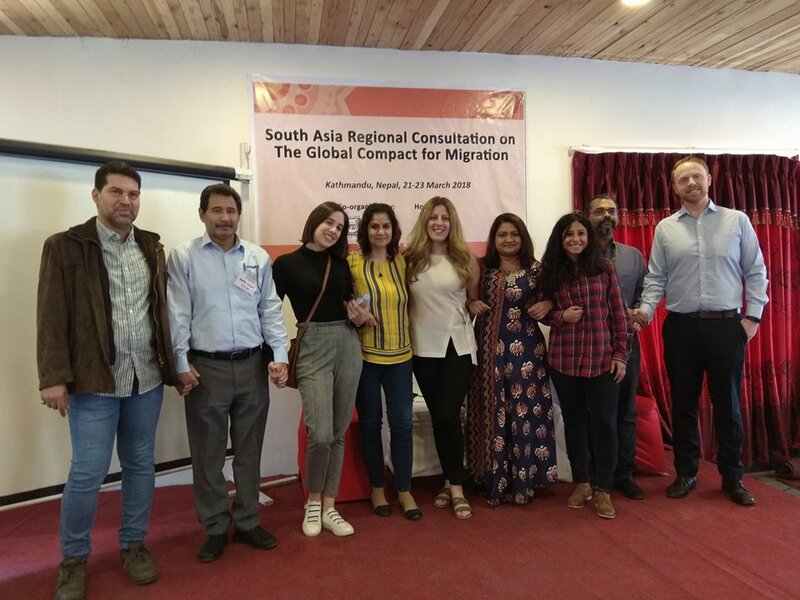 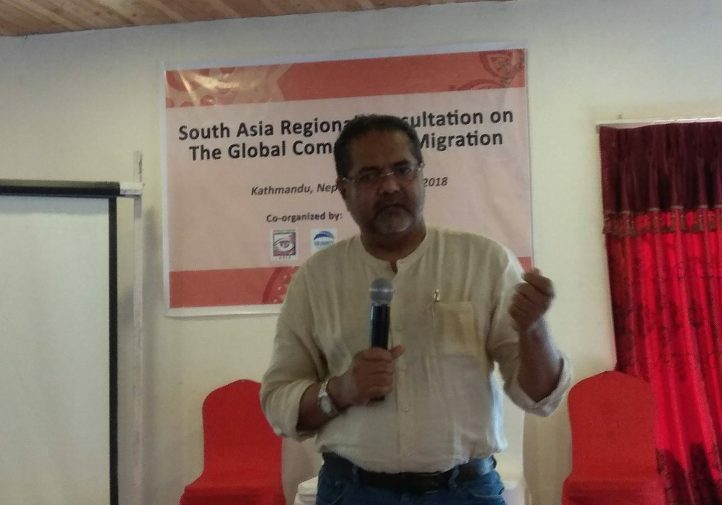 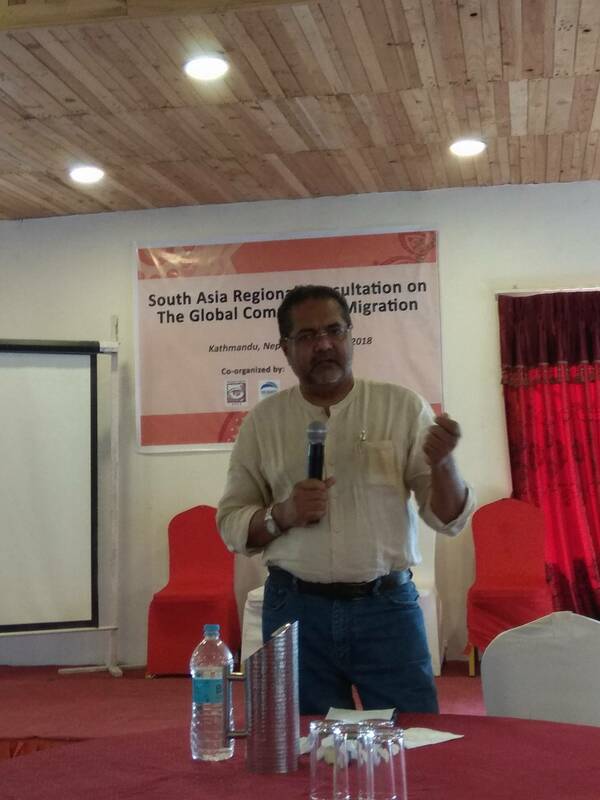 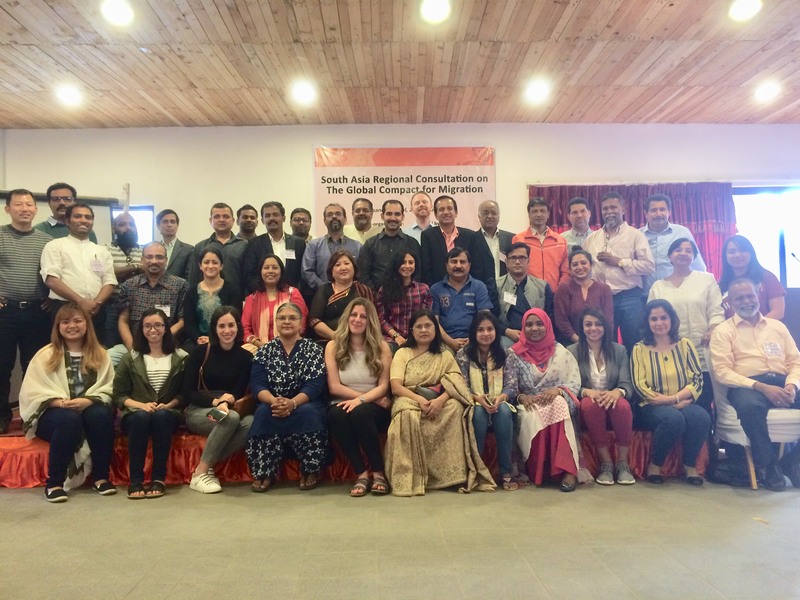 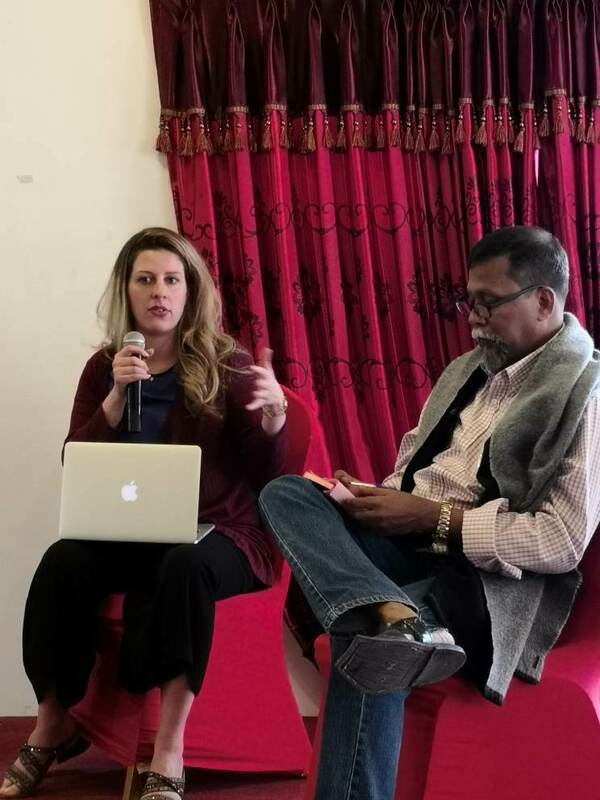 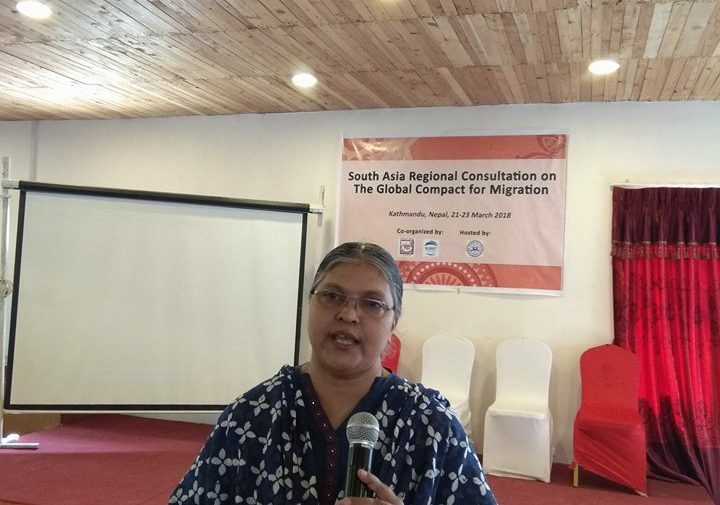 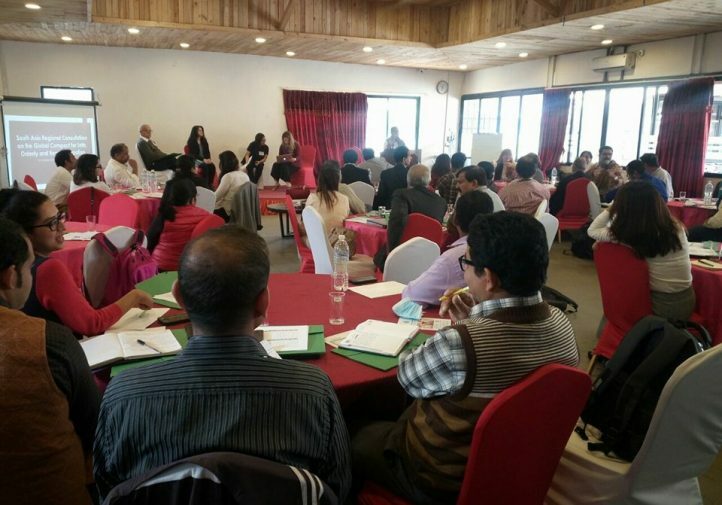 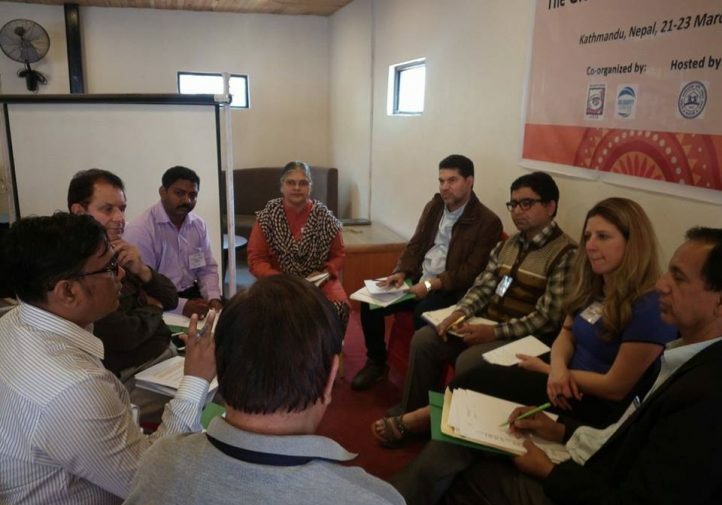 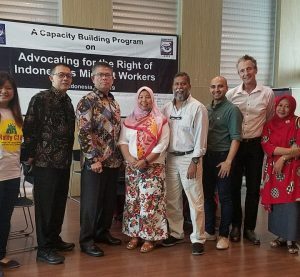 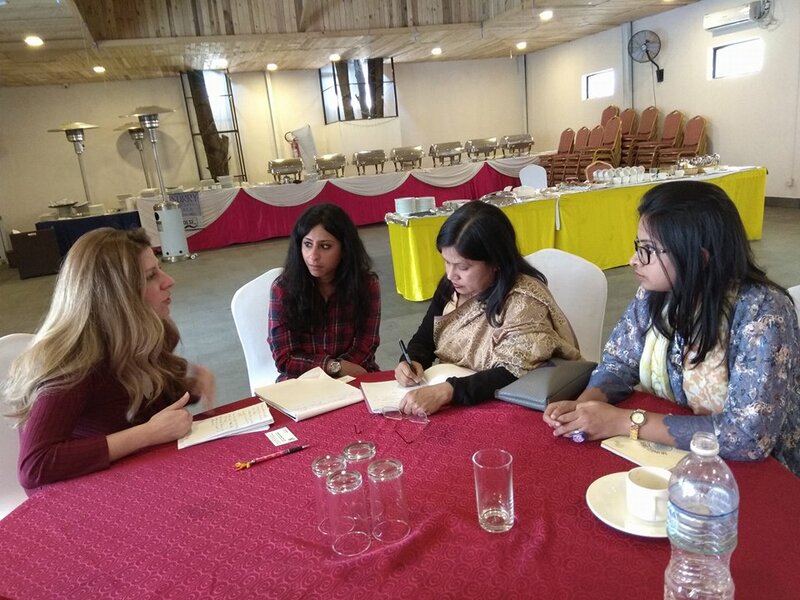 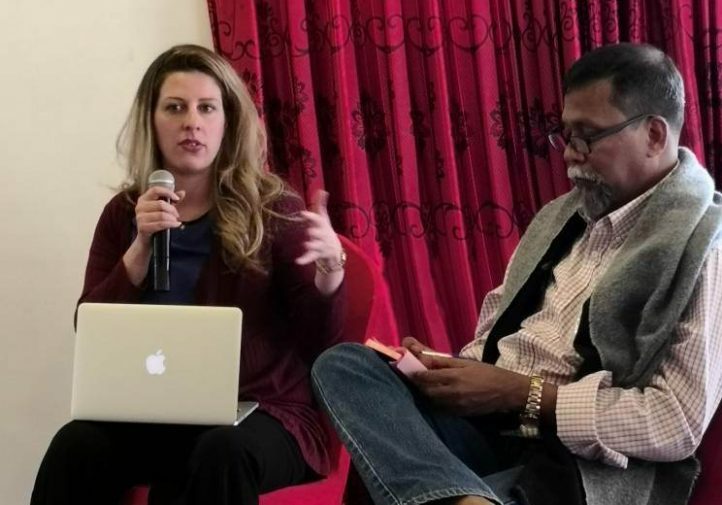 The consultation was organized by Migrant Forum in Asia in Collaboration with Solidarity Center and the Nepal National Network Safe Migration. 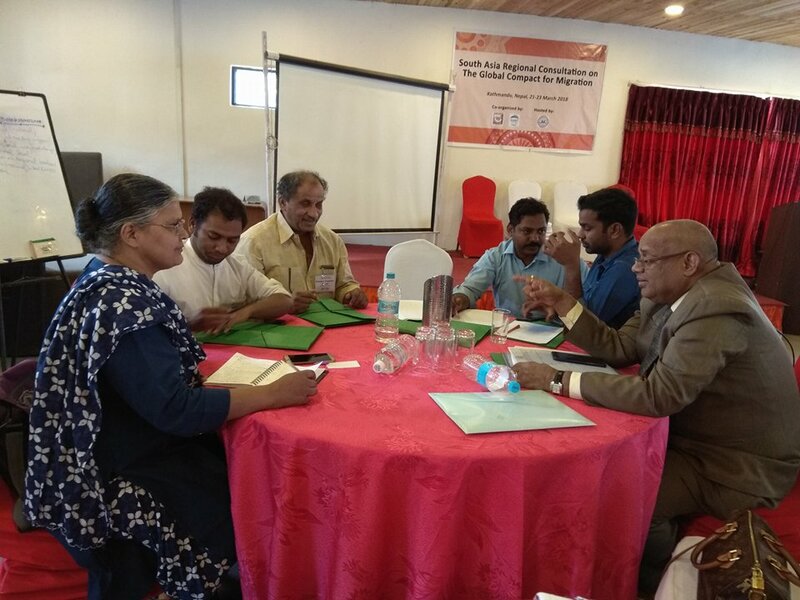 In the the second day of the program, participants continued to discuss the above thematic issues as well as country updates on the GCM. 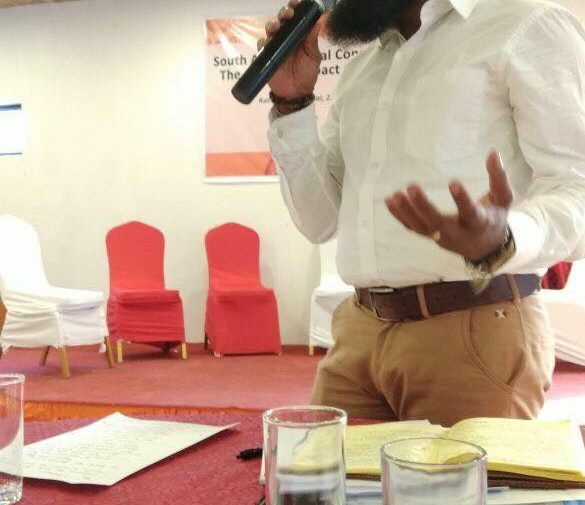 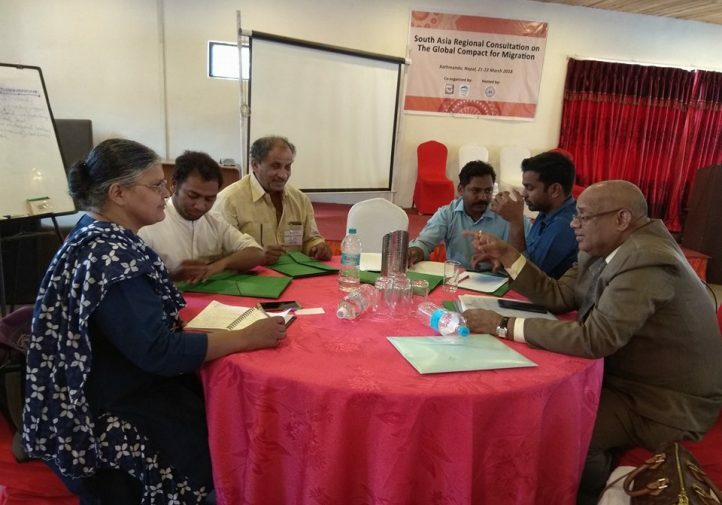 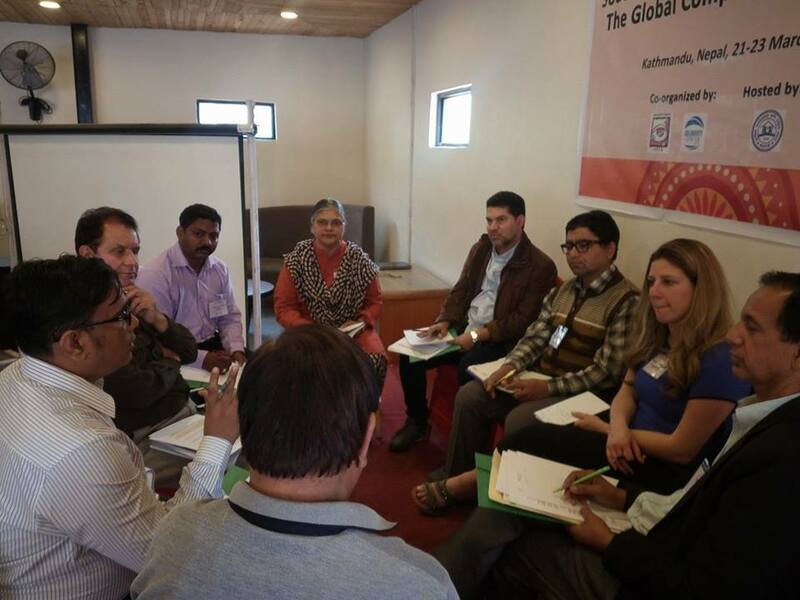 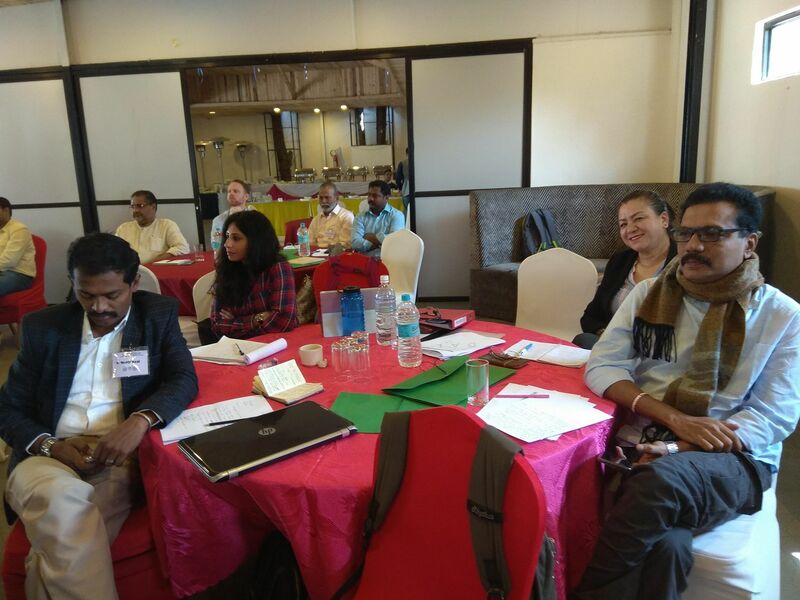 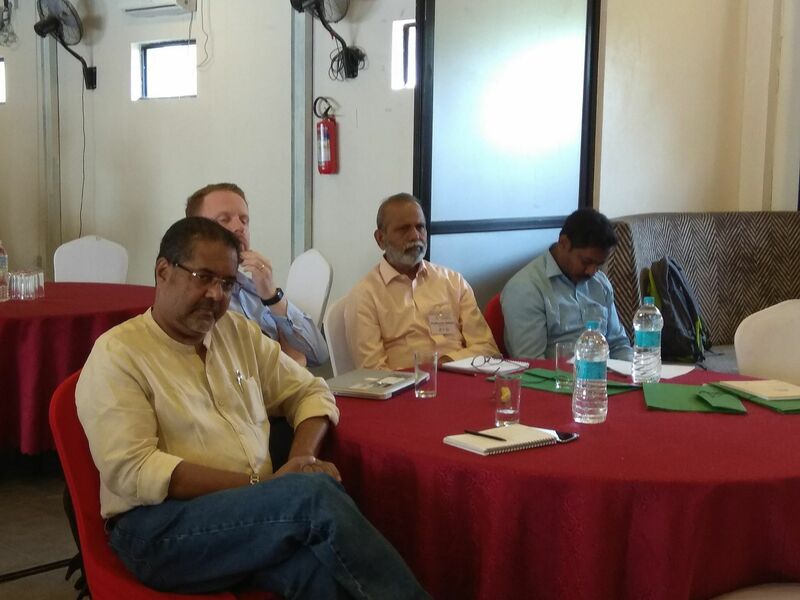 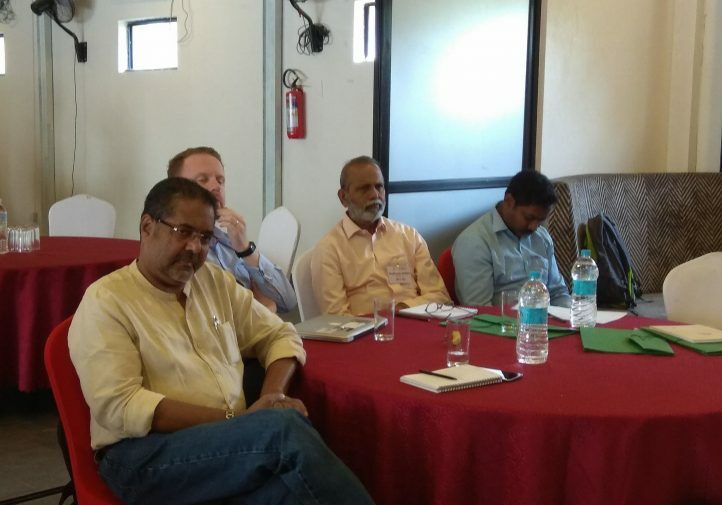 Participants shared about CSO engagement at the national level as well as what South Asian Governments have done on the GCM. 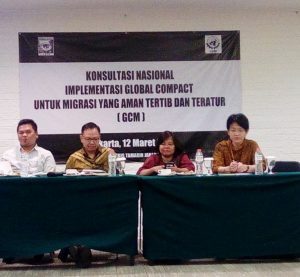 The participants also revisited their country and regional level strategy for advocacy around the GCM. 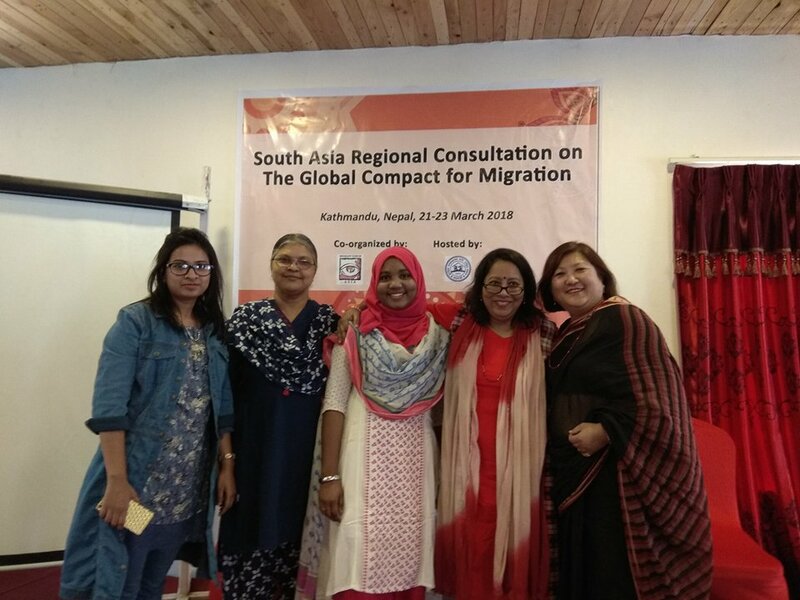 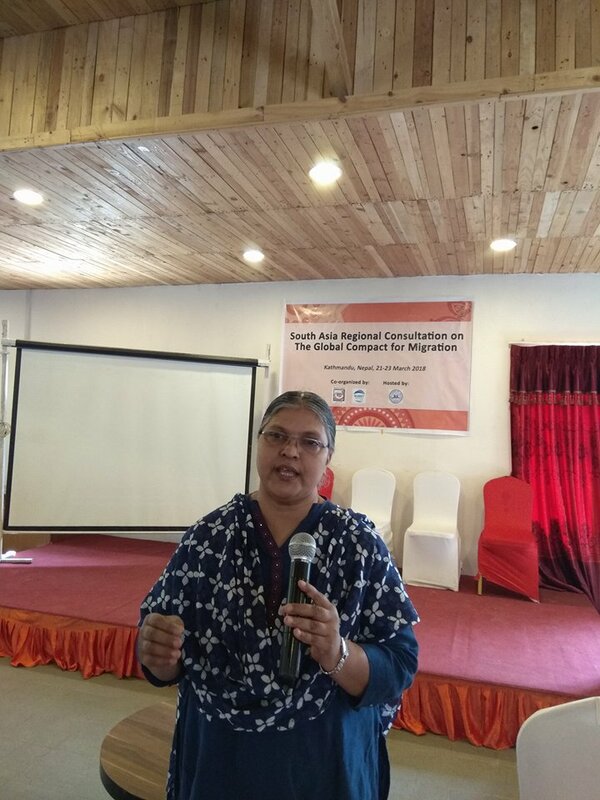 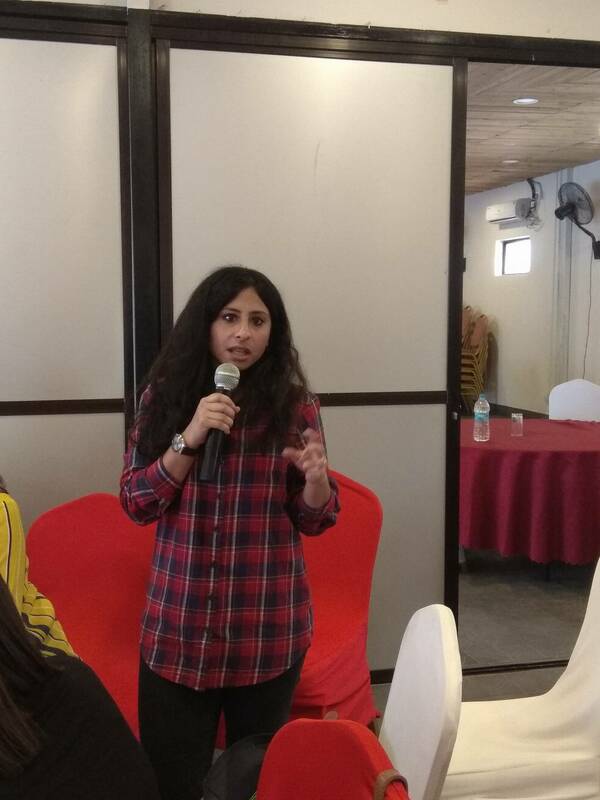 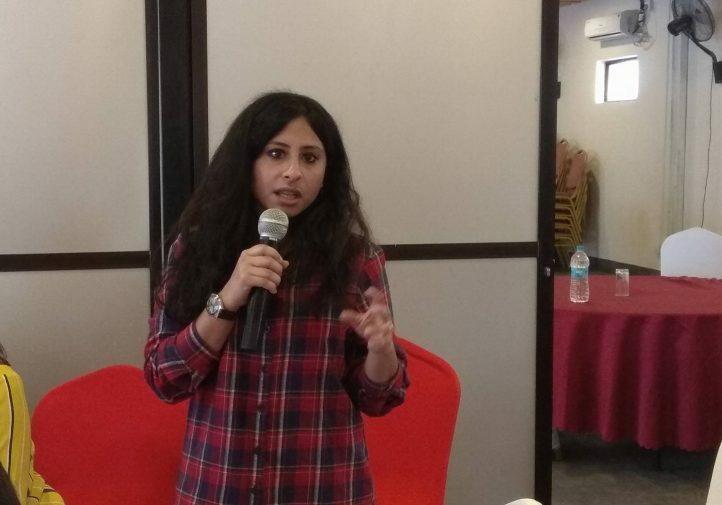 The third day of the program focused on women migrant workers issues specifically migrant domestic workers and how CSOs can push for South Asian governments to ratify the ILO Convention 189 on domestic work. 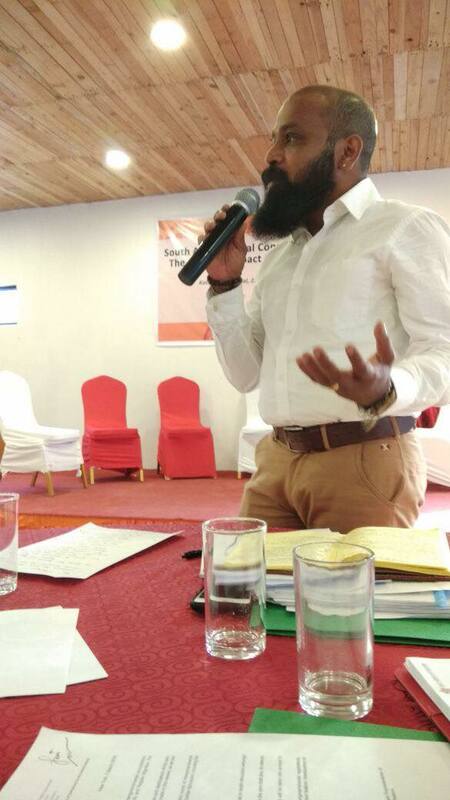 During the closing of the program participants affirmed their commitment to continue engaging in the GCM and monitor their governments inputs in the GCM.